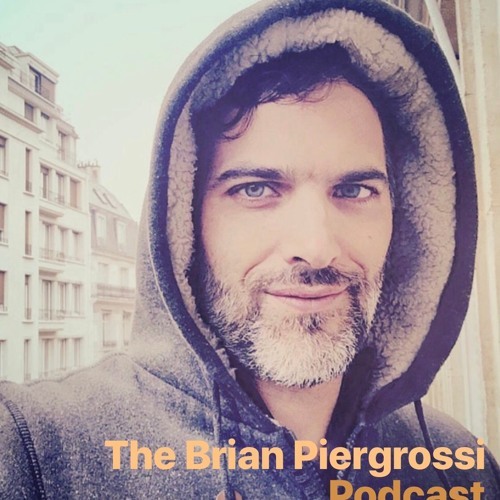 Brian Piergrossi is the author of The Big Glow and The Wow of the Now, life coach, blogger, retreat and online course facilitator. He is a teacher of inner peace, love. freedom and empowerment. Every week he inquires into the frontiers of consciousness and self-actualization with authors, artists. musicians, healers, spiritual teachers, yogis, activists, revolutionaries, entrepreneurs, comedians, scientists, athletes, nutritionists, psychologists. sociologists, poets, mystics ... and YOU. Subscribe to catch every episode here.